The United States is considering a total withdrawal of its forces from Syria, US media reported on Wednesday, citing unnamed US officials. Such a decision, if confirmed, would upend assumptions about a longer-term US military presence in Syria, which US Defense Secretary Jim Mattis and other senior US officials had advocated to help ensure ISIL. On Wendesday, Trump tweeted, “We have defeated ISIS in Syria, my only reason for being there during the Trump Presidency.” He did not elaborate and the White House has not commented on the possible troop withdrawal, which was first reported by the Wall Street Journal. The timing of the withdrawal was not immediately clear and US officials who spoke to Reuters news agency on the condition of anonymity did not disclose details about the deliberations, including who was involved. It was unclear how soon a decision could be announced. 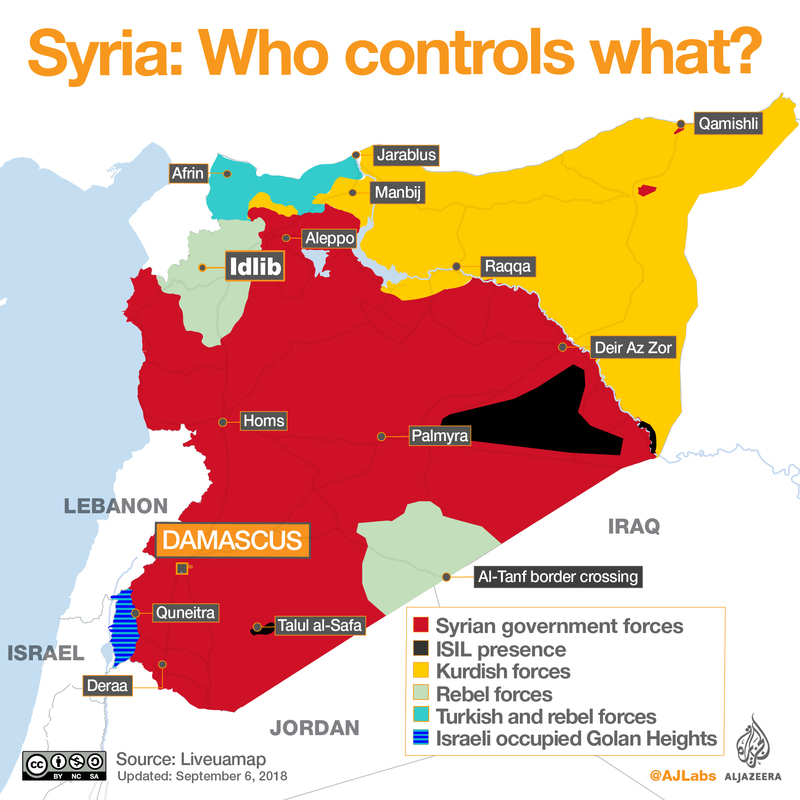 The United States still has about 2,000 troops in Syria, many of them special operations forces working closely with an alliance of Kurdish and Arab groups known as the Syrian Democratic Forces, or SDF. The partnership with the SDF has outraged NATO ally Turkey, which views the US-backed Kurdish People’s Protection Units (YPG) as an extension of a armed group fighting inside Turkey. The deliberations on US troops come as Ankara threatens a new offensive in northern Syria. On Monday, Turkish President Recep Tayyip Erdogan said his country may launce the new military operation at any moment, adding that Trump has given a positive response to Turkey’s plans. The announcement came days after Erdogan announced that Turkish forces would launch a new cross-border operation against the YPG to the east of the Euphrates River in northern Syria. The US is supporting Kurdish forces east of the Euphrates, where YPG troops have been fighting against ISIL. Still, Mattis and US State Department officials have long fretted about leaving Syria before a peace agreement can be reached to end that country’s brutal civil war, which has killed hundreds of thousands of people and displaced around half of Syria’s prewar population of about 22 million. ISIL is also widely expected to revert to guerilla tactics once it no longer holds territory. A US withdrawal could open Trump up to criticism if ISIL reemerged. Trump has previously lambasted his predecessor, Barack Obama, for the withdrawal of US forces from Iraq that preceded an unraveling of the Iraqi armed forces. Iraqi forces collapsed in the face of ISIL’s advance into the country in 2014.